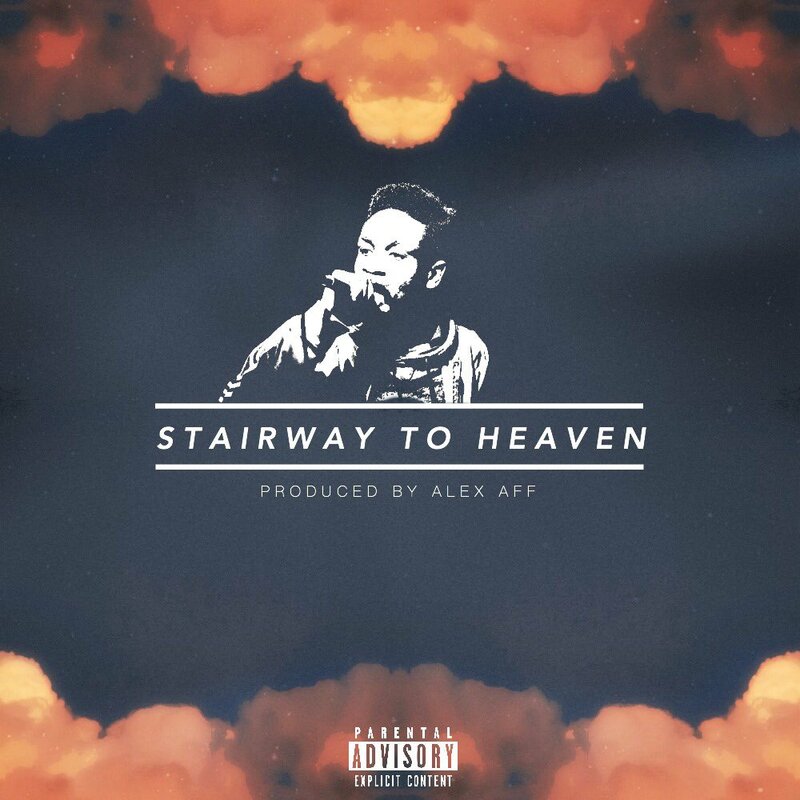 Durham, North Carolina rising star Alex Aff keeps his momentum going with a new release titled "Stairway to Heaven", which he also produced. Matched with a hard, yet soulful beat, Alex continues to showcase his lyrical growth and talents, and talks about the harsh realities of life. This time, Alex dug a little deeper and let us in more than usual.